After everyone ate dinner, I opened Scrivener and found a place to start writing. I added maybe five sentences. They're garbage, they took an hour of procrastinating to write, but they're something. The story moved forward. Then I went to bed. Once upon a time, I wrote. All the time. I kept a paper notebook and a laptop handy and I used both constantly. I never finished anything, but I started lots of things. I wrote my million words. That was twenty years ago. I got a job, I bought a house, I adopted a couple cats. I stopped writing because I was busy and exhausted and I never finished anything. What was the point? One summer I had some time, and I was curious if I had matured enough to finish something. I wrote Star of Justice. A monster book that poured out of me in a few months (and then got polished for years). I finished it. I felt like a genius, and a real writer, and I was satisfied. 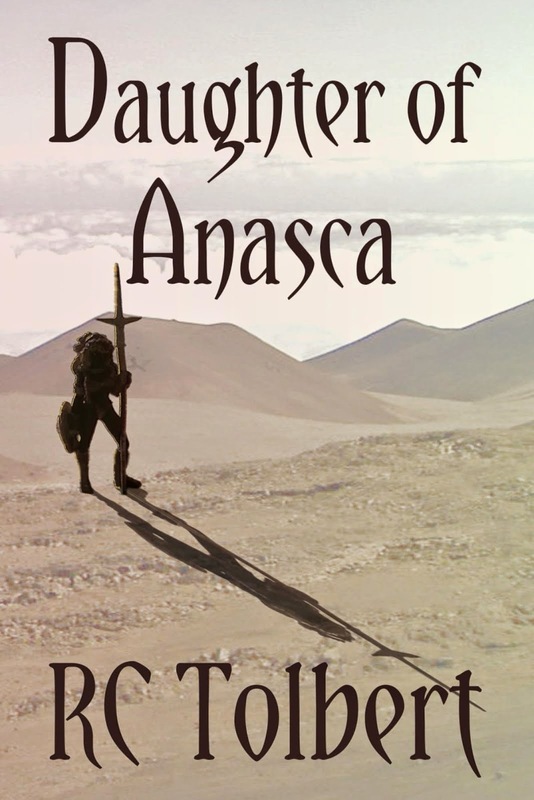 I wrote Daughter of Anasca. It was much harder, but I did it. I felt like a genius, and a real writer, and I loved my second book as much as my first, although in different ways. I tried to write the next book, but I couldn't gain traction. I couldn't pick a plot. My new job took far more energy than my earlier job. My couple of cats turned into a demanding clowder, and they didn't like it when I wrote. 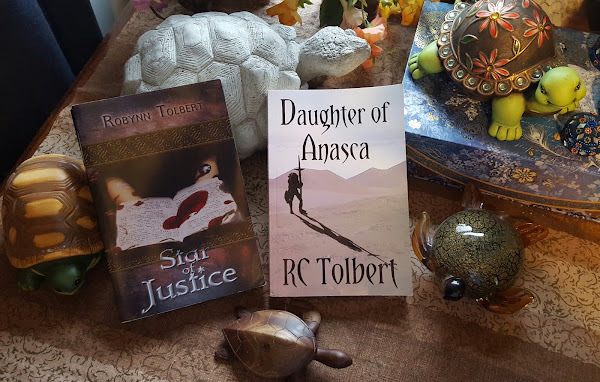 I remembered how obsessive I was writing my books, and I didn't want to fall into that pit again, even though I have no reason not to because everyone else I know is moving on with their lives without the Turtle. I stopped writing. For years. I let my brain atrophy with computer games and weekend TV commercials. Last night, I started writing. It was hard. It felt horrible. I didn't like it. I did it anyway. I'm going to keep doing it until I have a crappy first draft that I'll shove in a drawer for a year while I write the next crappy first draft. Somewhere in there, I hope I start enjoying it again. Or maybe the world will end and save us all. Might as well write while I'm waiting. You can do it! I've been slack lately too, but hope to mosey along in your footsteps sooner rather than later.